Researchers found Fujitsu wireless keyboards vulnerable to keystroke injection attacks. The flaws were discovered by a German based pen testing firm, SySS. 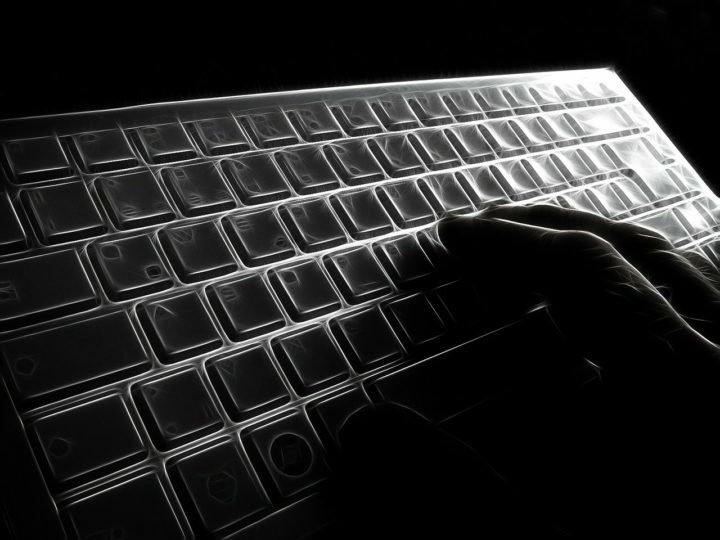 They found that any malicious actor could easily inject keystrokes and seize control of computers. The affected wireless desktop set, Fujitsu Wireless Keyboard Set LX901, comes with a mouse and keyboard. The keyboard works with the Windows OS. The keyboard set uses radio frequencies to transmit keystrokes. The vulnerability known as CVE-2019-9835, was graded as a high-risk level and is present in the Wireless Keyboard Set LX901’s receiver or USB dongle. The vulnerability is not present in the communications between the keyboard or the USB dongle. In fact, both communicate through secure channels using 128 AES encryption using a 2.4 GHz transceiver. To exploit the flaws the attackers, need to be within 150 feet from a computer using the wireless keyboard. SySS published a proof of concept (PoC) to YouTube in which they showed how to do a keystroke injection attack on Fujitsu keyboards. They created their own PoC hardware device to conduct the attack. According to reports, SySS reported the vulnerability to Fujitsu last year in October, however, has not heard back after one communication in October. Anyone who owns the Fujitsu keyboards should not use them in public spaces like a coffee shop or the mall. Instead, it is recommended the wireless keyboard should be used in places of trust like within your own home. Contact LIFARS todays for pen testing services.